This book was written to be easily read on any large format tablet, or computer monitor. While it can be read on all devices that support basic PDF readers, the font and image sizes were set to optimize the balance between content on a page, and readability, without the need to scroll or enlarge the page. This allows for easy reading with a simple page advance required when you are ready to turn the page. The beauty of an eBook is that you can easily jump back and forth from section to section, enlarge an image for a closer look, and in some cases, annotate, bookmark, or highlight sections you want to go back to. For easy accessibly we have added links to all of the Shape designs in the Table of Contents, and wherever I reference another section of the book or a link to the web. These links work with many but not all readers or applications. There are now so many devices and operating systems that we cannot provide guidance or instruction for each one in the market today, or that might come out after the book is launched. 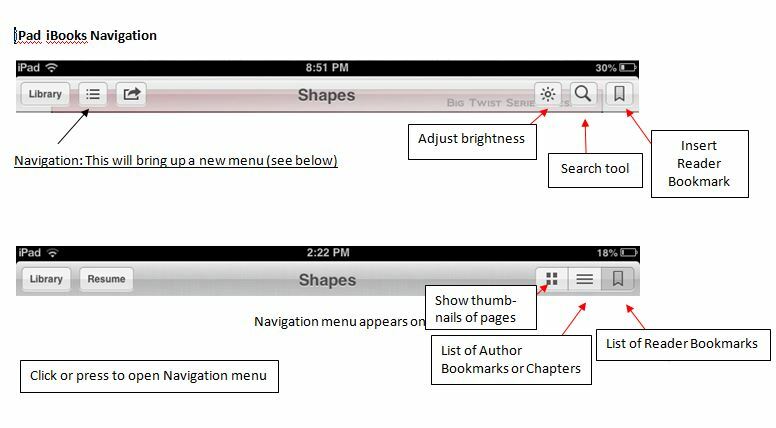 To learn about the navigation options of your reader or app, please check the Help section on your device. 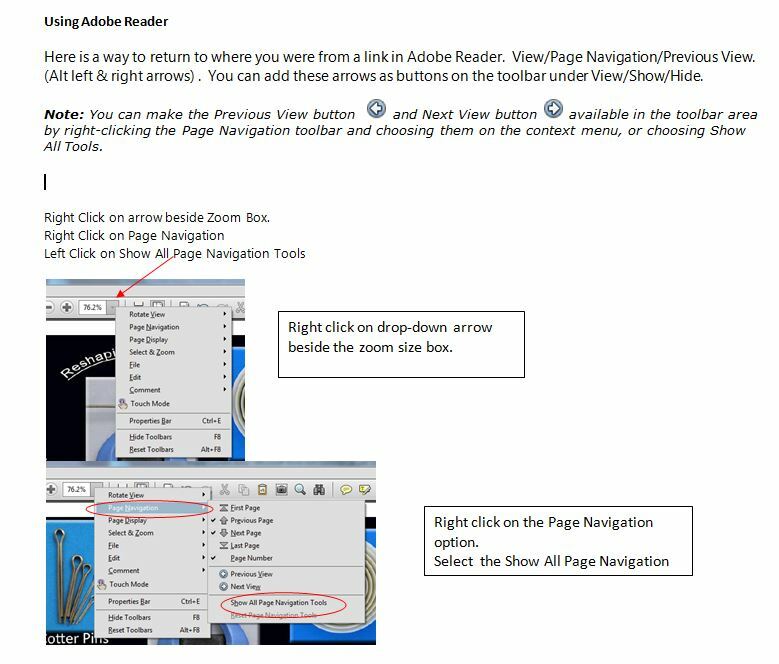 I have provided some navigation instructions for the iBooks and Kindle apps, as well as Adobe Reader for Desktops and Laptops. At this time, the book can be read on any device that supports PDF readers, the Kindle App, Nook App, or iBook App. It can therefore be read on Kobo devices as well as most eBook readers. However, as this is a PDF document, the text will not reflow based on the device size, so a larger screen will make it easier to navigate and read the book. For Android devices, the Adobe Reader or the Aldiko Reader Apps will work and I am sure there are most likely others that will also work. In the step-by-step shape-making project portion of this book you will find many instances of underlined text. Underlining indicates there is a link (click on the link) to more information about that topic - primarily in the Project Essentials section where I've consolidated all the techniques/details common to the making of the shapes. As most reading apps do not have a Go Back button, make note of the page you are on before linking to another page. If you want to return to the page you were on when you clicked the link, touch or click on the Table of Contents link, and then find your original page or the closest bookmarked page in either page view, or list view. While the Kindle does not support active links in the PDF format, it does support links via bookmarks. To make it easy for Kindle users, we have created bookmarks for all of the links that refer to other sections in the book. Links to the web will not be functional. You can see all of the links by pressing on the Navigation button, and then the list view button.